Not all heroes wear capes. This hero wears a brown uniform and drives a big brown truck. 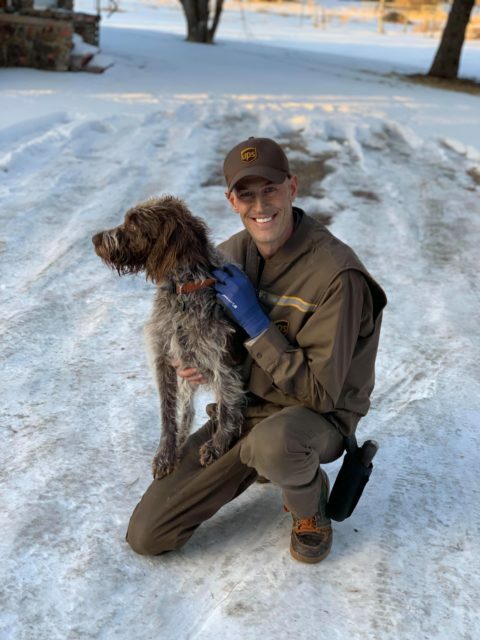 Ryan Arens, a UPS delivery driver, was making deliveries along his route last month when he heard a dog in distress and leapt into action. 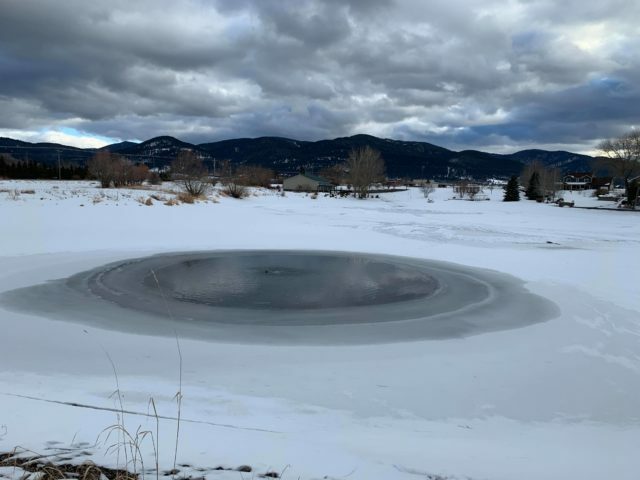 On a nearby pond was Sadie, a two-and-a-half-year-old Wirehaired Pointing Griffon who had wandered onto the ice and fallen through. She was clinging with everything she had trying not to go under, but she was losing the fight. Once Arens saw what was happening, he dropped everything and rushed to help. He got assistance from a man named Mike who was nearby in a rowboat, but the boat couldn’t make it out to Sadie. The man with the boat lived nearby and happened to be a retired veterinarian. He looked Sadie over, ran a warm shower and held her in it. A thermometer told them that had Sadie’s temperature dropped any lower she could have gone into cardiac arrest. When animal control arrived they took Sadie and were able to reunite her with her person. She was back home in almost no time. Arens put his uniform on and finished his route as though it had all been a part of a day’s work. 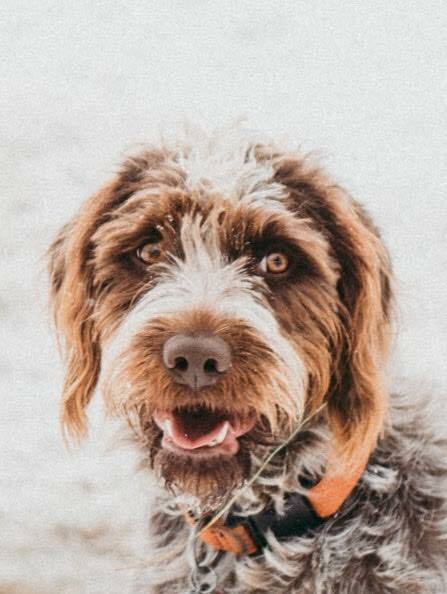 Sadie’s life had been saved, and later, she was able to thank Arens. 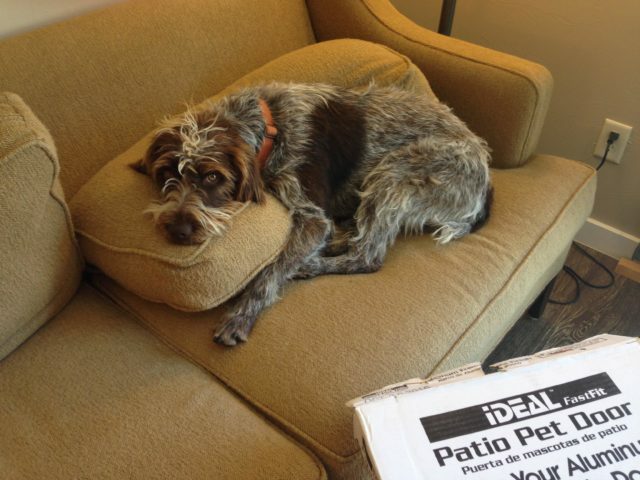 As luck would have it, he had a package to deliver to Sadie’s house the next day!